If you’re the kind of person who wants the best, innovative fitness, nutritional and weight management instructions to sculpt, tone, strengthen & energize your body, we have what you need! The Althea Moses Health & Fitness Company can assist you with the proper instructions and regimen created by an Olympian and fitness consultant. Contact us to consult with one of our certified Althea Moses Health & Fitness Company trainers who can create a tailor made strategy to assist in meeting your health & fitness goals. The world’s first and only mind/body fitness exercise program using the Circlemark Circle Hand Gesture, affirmations, and strength training to help you feel and look better from the inside out – within minutes. The ALTHEA exercise was created for people to move their body & learn how to manage or lose weight to reduce childhood and adult obesity. Customized for your personal fitness goals. 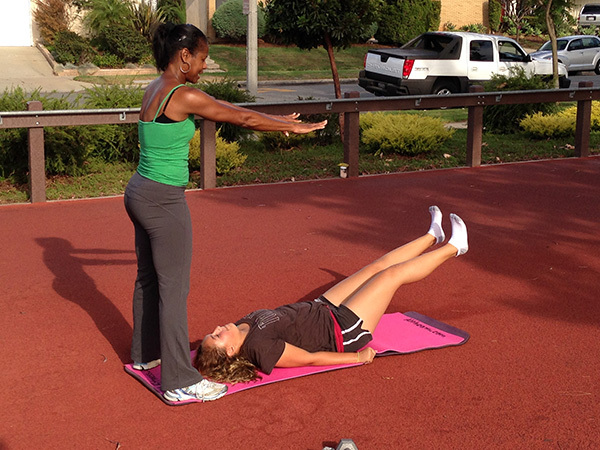 Personal Training & group classes are effective ways to burn excess calories, lose fat, and have FUN getting fit! Call today for class schedules. All classes and personal training programs designed for adults. 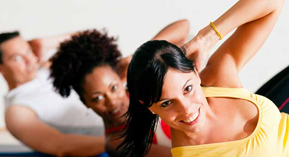 Contact us to consult with one of our certified Althea Moses Health & Fitness Company trainers. Empower you to WIN with your health & fitness goals. Special Pricing offers available upon request. *Pricing subject to change without prior notice. Note: Always consult with your doctor before starting any dietary or fitness programs. *All SPECIALS are available for a limited time. Special prices and offers are subject to change without any prior notice. *There’s no guarantee any individual will get results from consuming our products and or using our services. Results may vary depending on individual efforts, discipline, and total health condition. Always consult with a physician before starting any nutritional or fitness programs. Products are backed by a 90-day money back results guarantee. You have nothing to lose except the weight!